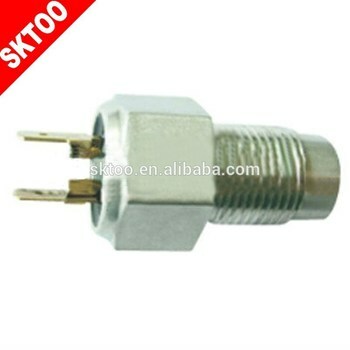 Quality: Produce according to ISO9001/TS16949 Standard. Shipment: Within 3-30 days after confirming the order. 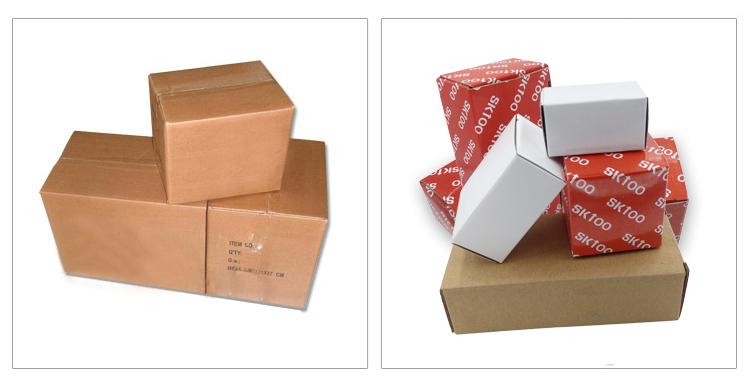 Neutral packing, or the company's brand SKTOO packaging, can also be customized according to customer needs all kinds of color box packaging. To provide customers with high quality and convenient mode of transport, By air, sea or express , according to customer demand. 1. Provide sample confirmation . 2. Any size, any quantity, deliver goods fast. 6.Reply your enquiry in 24 working hours. 7.Experienced staffs answer all your questions in professional and fluent English. 8.Customized design is available.OEM&ODM are welcome. 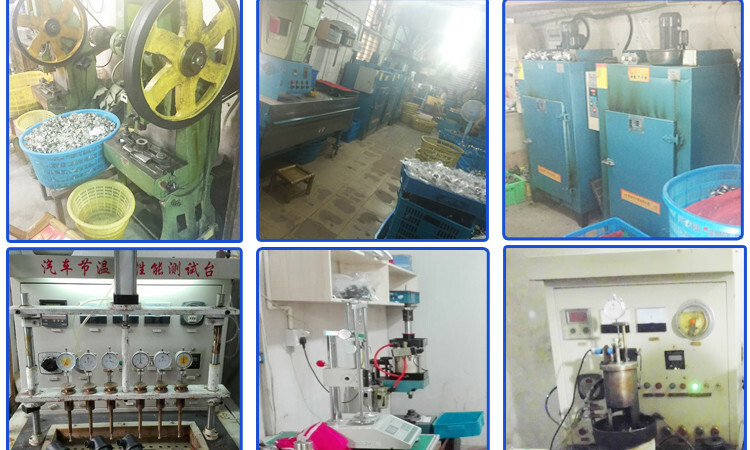 Our company located in one of the most famous auto parts producing city --Ruian City. We can manufacture and also provide the best professional service.Good traffic and rich source make our cooperation more smoothly. 1.Q:How about your delivery time ? Delivery Terms ? 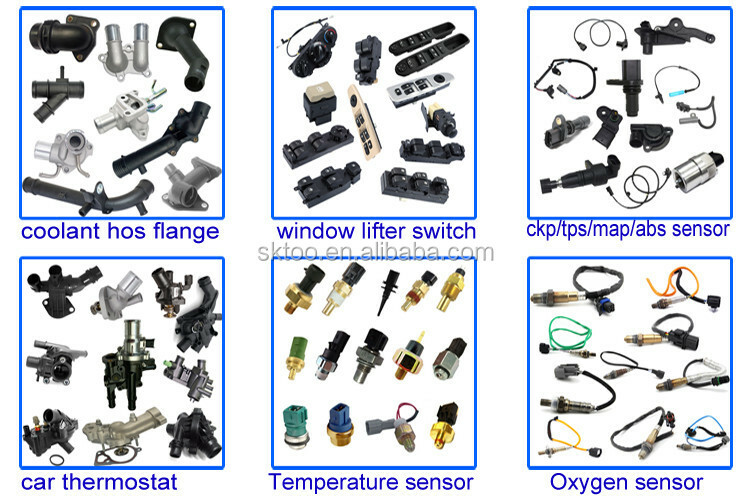 Delivery terms as follows: FOB ,CFR,CIF,EXW ,FAS ,etc. A:we always attach great importance to quality control to make sure our customers finally get what they want. A: By ocean ,air or express, you can choose the best one that fit for your order.